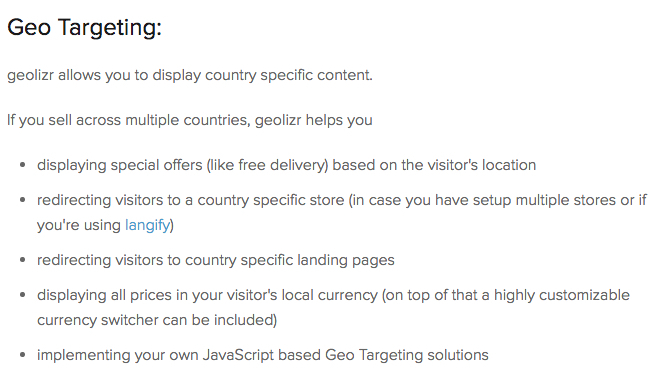 Your best bet for setting this up is to create separate Shopify stores/accounts - one for each currency you wish to support - and then using the Geolizr App to direct merchants to the correct store based on their IP/location. You'll also want to take a look at the Backups & Duplication Doc for help with what can easily be copied to your duplicate store, and what needs to be re-added manually. Additionally, you may also be interested in using an Inventory Management App to sync the inventories between the two stores so that if a product is purchased on one store, the inventory is also deducted on the other store(s). One last thing you'll also want to do is reach out to Shopify's Live Support to discuss possible store discounts if the only difference between your stores is language or currency.